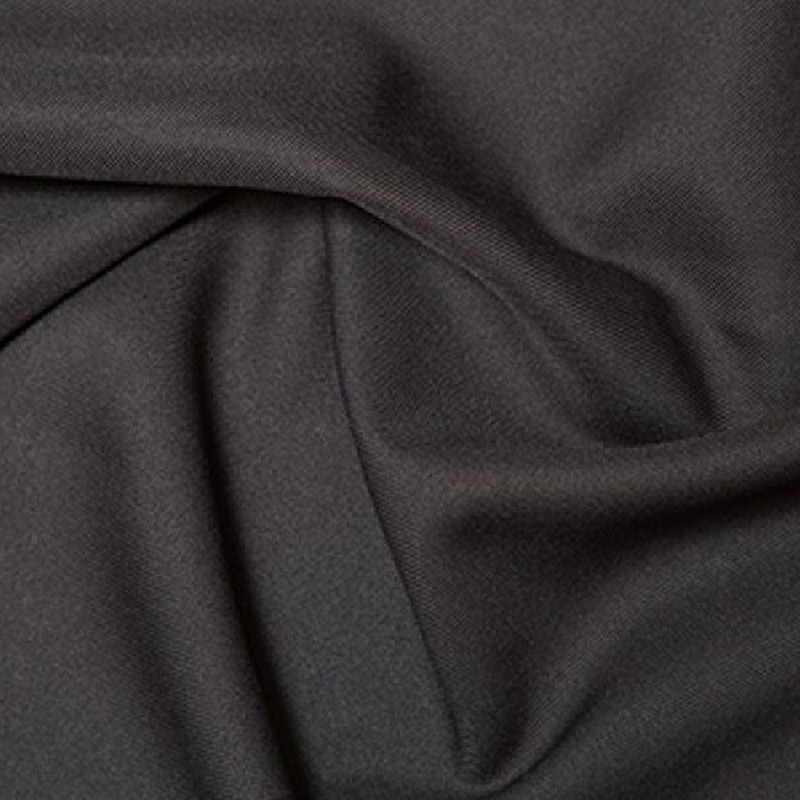 100% Polyester Twill Fabric 150cm Wide (59 inches) available in 17 colourways. A hardwearing fabric, suitable for repeated washing and wearing. Ideal material for work wear, formal office clothing, suits, skirts, dresses, uniforms also popular for tablecloths, craft projects and backdrops. Machine Washable at 40 degrees. Warm Tumble Dry. Multiple Quantities will be sent as a single, continuous piece.